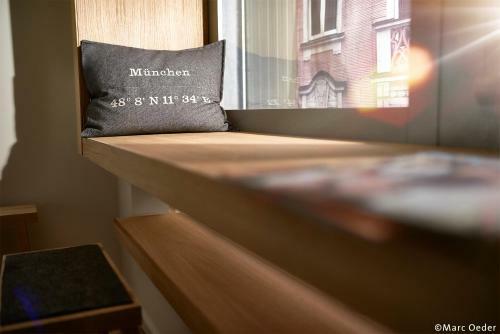 Just 600 metres from the English Garden, this hotel in central Munich offers soundproofed rooms with free Sky TV, free Wi-Fi access, and easy underground connections. The spacious rooms and suites at the Hotel Schwabinger Wahrheit by Geisel are decorated in a colourful, contemporary style. Non-smoking rooms are available on request. In the mornings, the Hotel Schwabinger Wahrheit by Geisel provides rich buffet breakfasts. The bar invites guests to relax with a drink in the evenings. 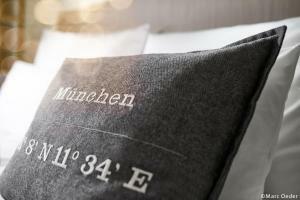 Schwabinger Wahrheit by Geisel is located 10 km from the Allianz Arena Stadium. Münchner Freiheit Underground Station is 300 metres away from the hotel. Trains run to Munich Central Station and the Theresienwiese Oktoberfest Site in about 10 minutes.